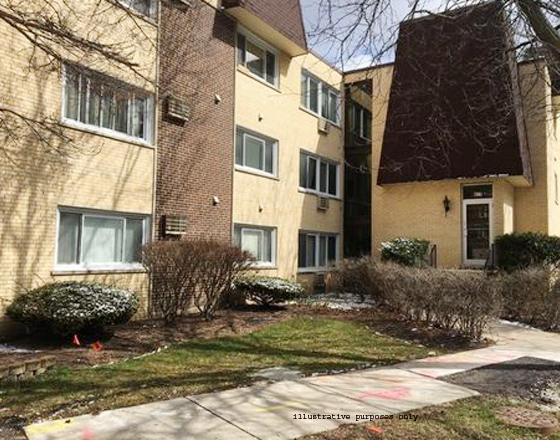 2 -BED ROOM, 1- BATH-Apartment is on 2ndfloor in a Single Family house in a friendly neighborhood. 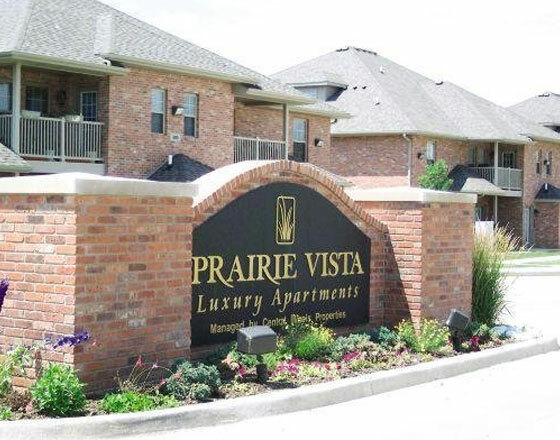 -Close to Schools, Shopping, Restaurants, O�Hare Airport, 294, 90,190For more details -CALL OR T..
Hello, I have 2 Bed, 2 bath Apartment for rent, starting from August 1st till Sep 30th.It is located in prairie vista complex. 10-15 minute drive from CAT Bldg AC. Rent is $800 for full apartmen..